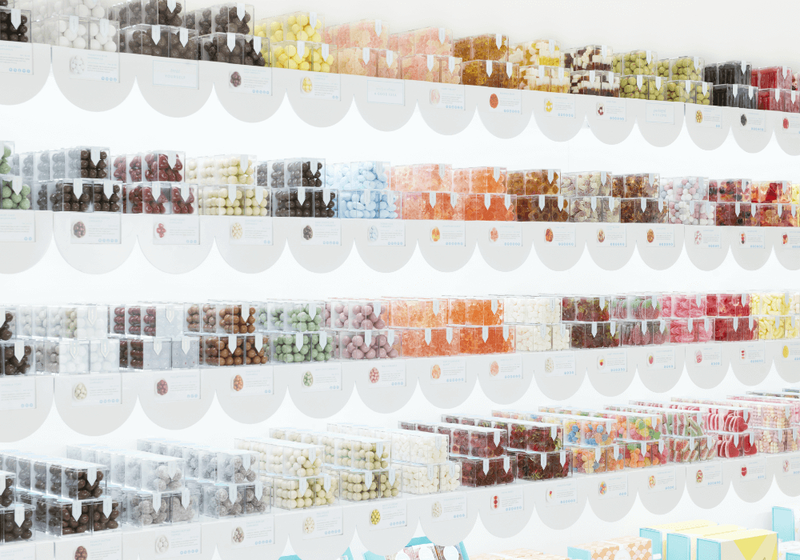 We have a super exciting (and delicious) event planned for all Sugarfina Boutiques - including free samples for you! Mark your calendars now and look out for more details coming soon. 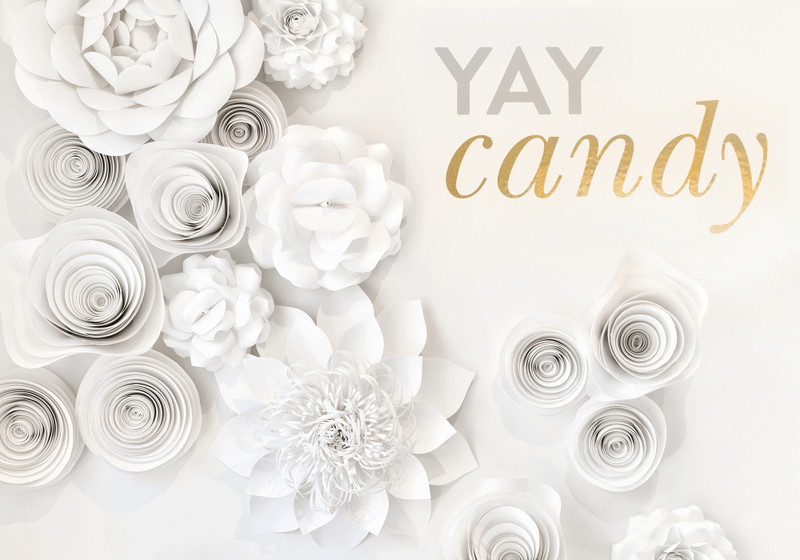 Did you know we always have free complimentary candy samples available? We mix up our sample selection often, so visit us in-store to try a newbie or savor one of our greatest hits. You may just discover a new favorite flavor. Happening now in our stores, you can buy any Barbie ❤️ Sugarfina Small Candy Cube and get another for free. Hurry to one of our stores because this special promotion ends April 8! Many of our stores offer same day delivery with Postmates and Uber Eats! Don't have Postmates or Uber Eats? 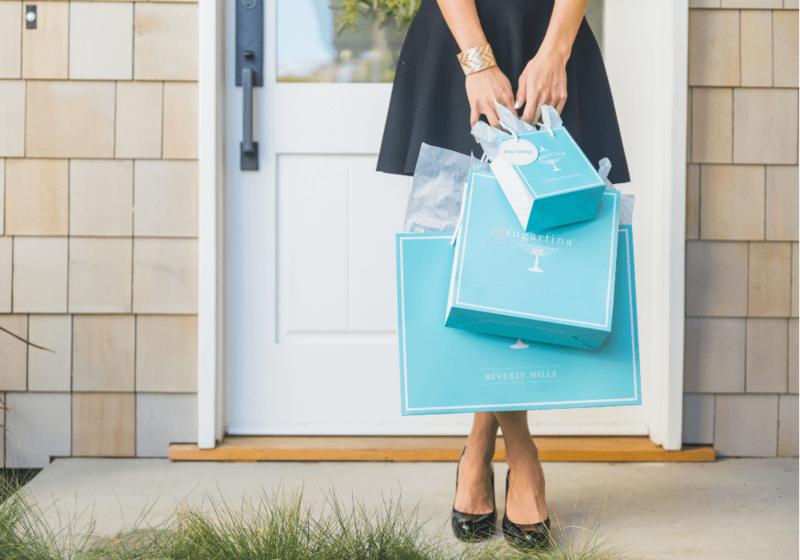 Call your local Sugarfina Boutique for more same-day delivery options. Sign up for Sugarfina Rewards and receive a complimentary Welcome Gift during your next visit, and earn points with every purchase. 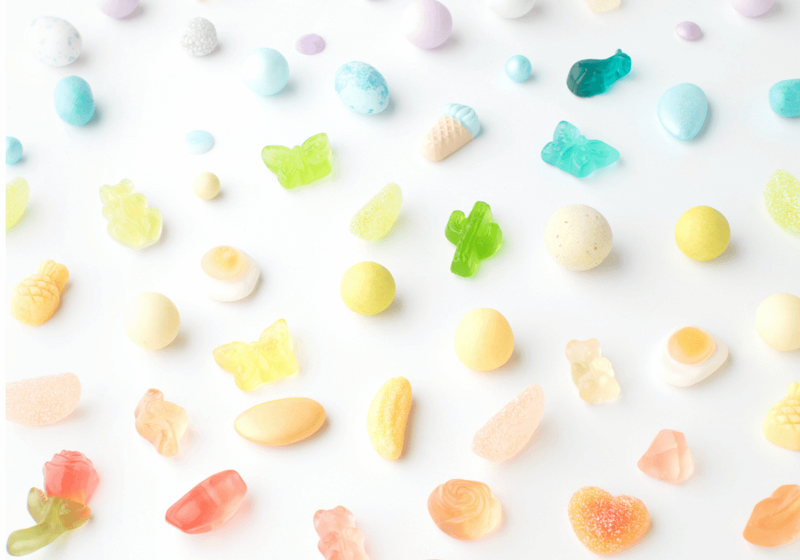 See the entire collection of Sugarfina candies and get information for personalized wedding favors and party favors.